Fernwood Cove is an all girls traditional sleep-away camp located in Harrison, Maine. 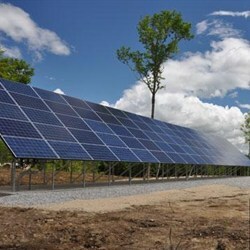 About 50% of the annual energy is provided by the solar panels. Find more about Fernwood Cove HERE.